Now more and more people like raising insects. 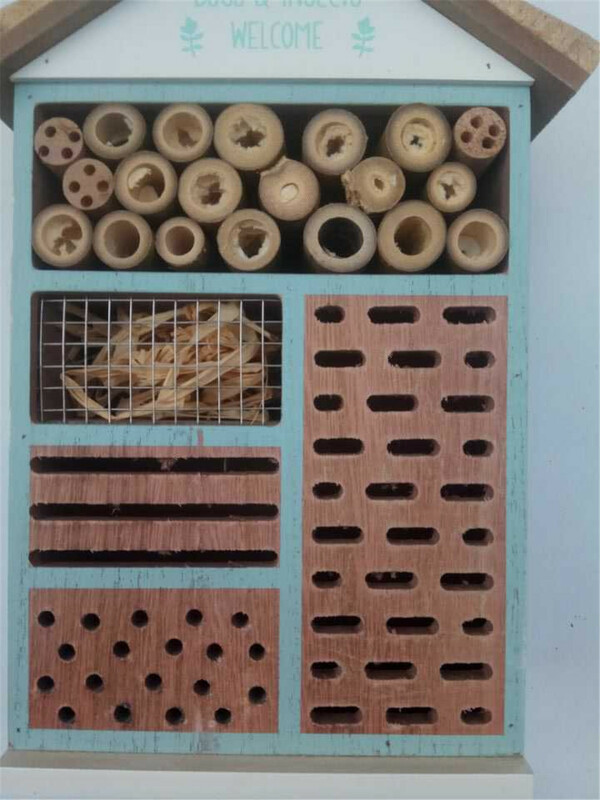 Most of them like to take the insect house to outdoor or their garden.As that it can attract many kinds of insects. 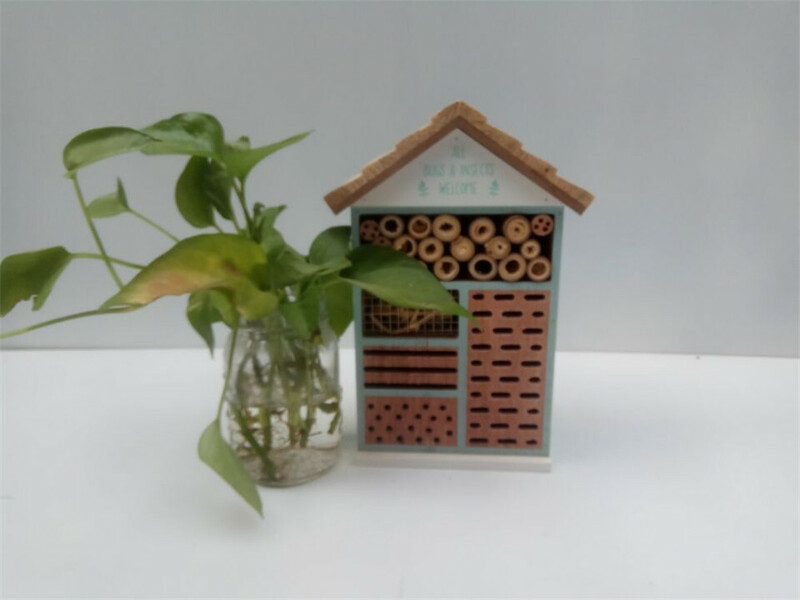 Our item is according to different insects like different house to design.it suitable for many kinds of insects.It like a hotel. Maybe you are worried about the health. Is the material is safe? 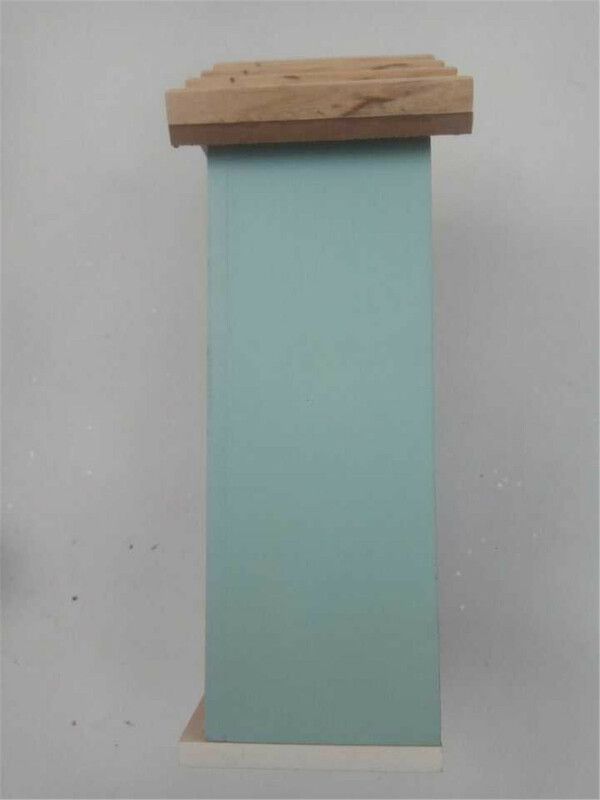 The material of this house if will grow the other insect which can influence our insect life or health. Please do not worried, we have already high temperature drug disinfection before installation. 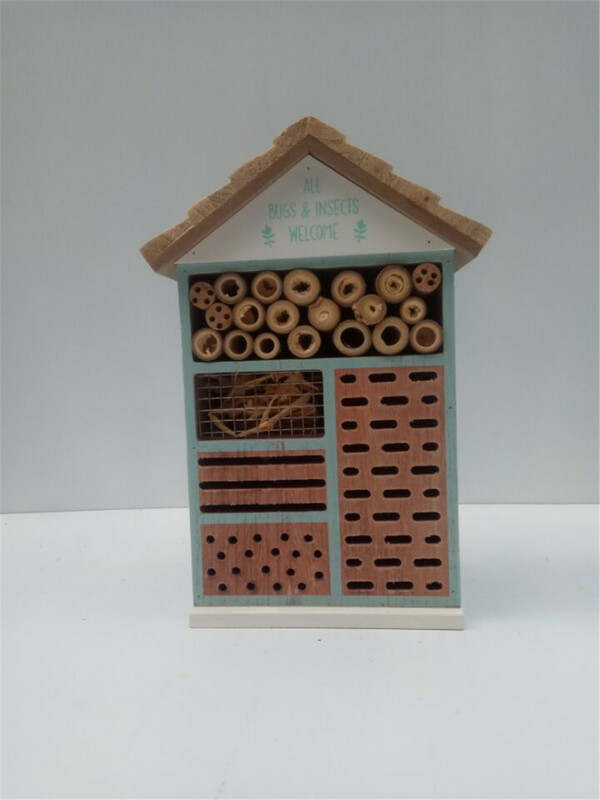 · Provide a safe environment where insects can shelter, hibernate and lay their eggs. · The house makes it easy to find and observe fascinating creatures such as centipedes and beetles in your garden. 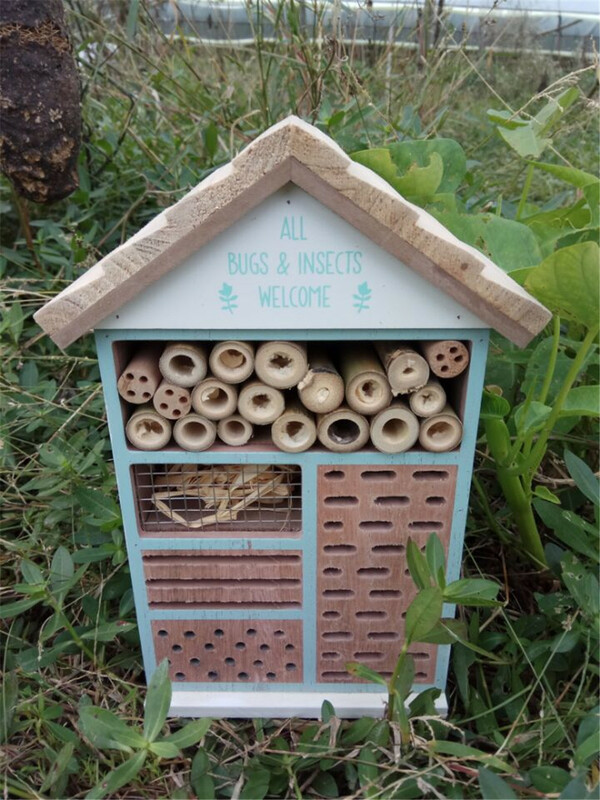 · Dry wood can be home to many insects such as ladybirds and lacewings which eat aphids and help keep your plants pest-free. 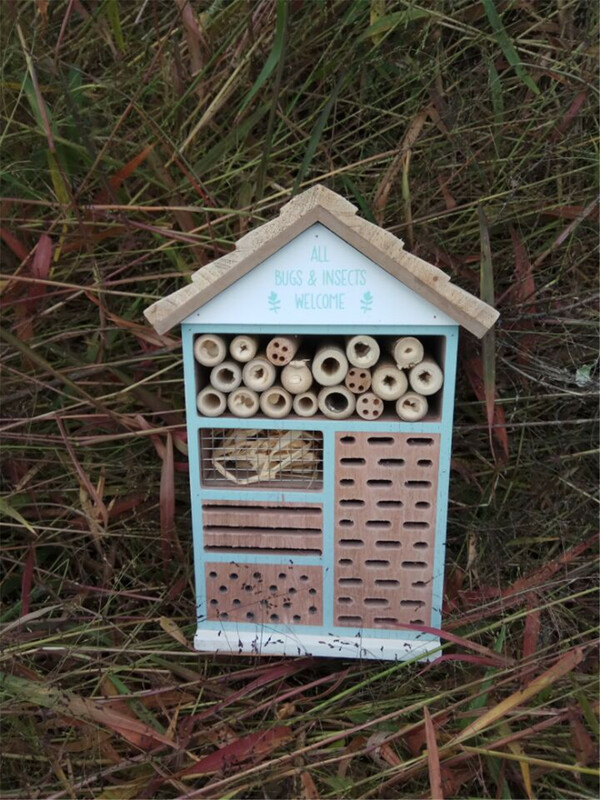 · Bamboo canes are ideal for solitary bees - they're great pollinators and many species are in decline. 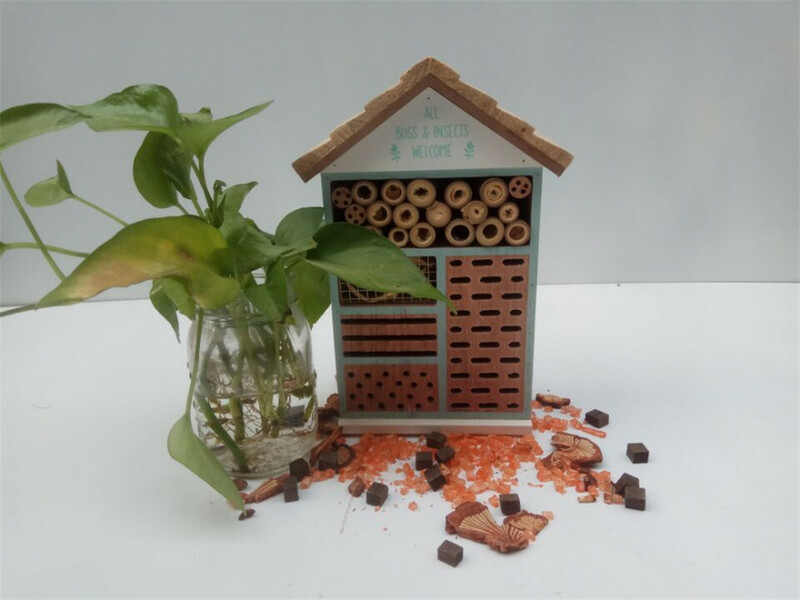 · If you only have a balcony or yard, the insect house is ideal as it provides a choice of suitable habitats in a small area. 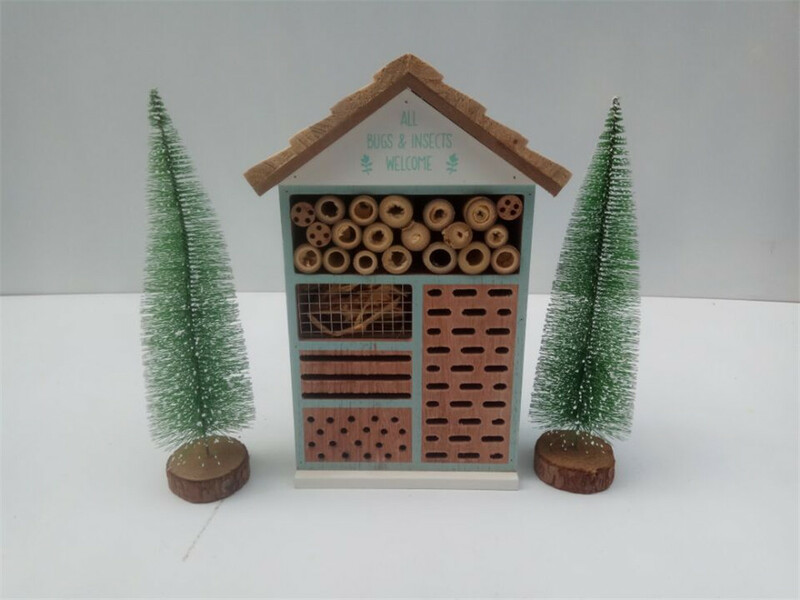 Our lovely Wooden Insect House provides a safe environment for beneficial garden creatures to shelter, hibernate and nest, where they won't be disturbed by gardening or landscaping. 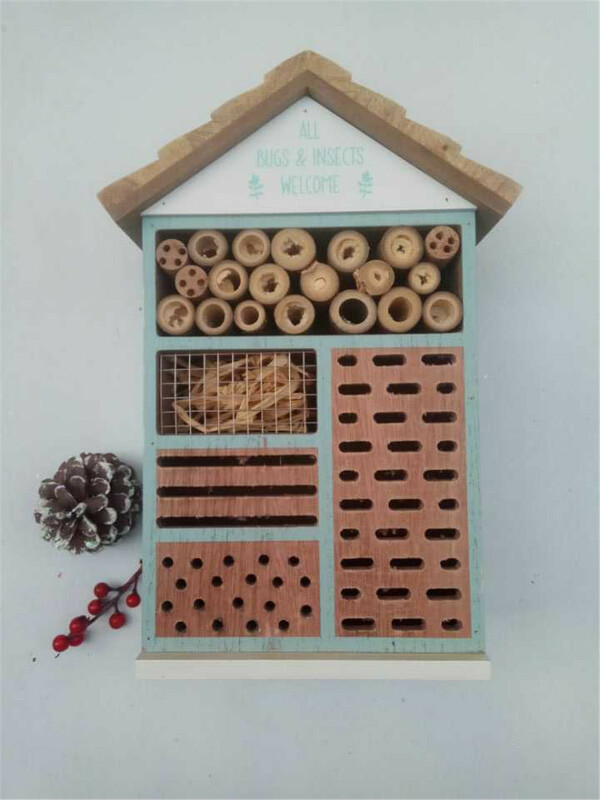 The insect house is constructed from sturdy, weather resistant fir wood and the natural finish means it will blend in with the living elements of your garden, while still standing out as a feature thanks to the appealing 'insect hotel' design. 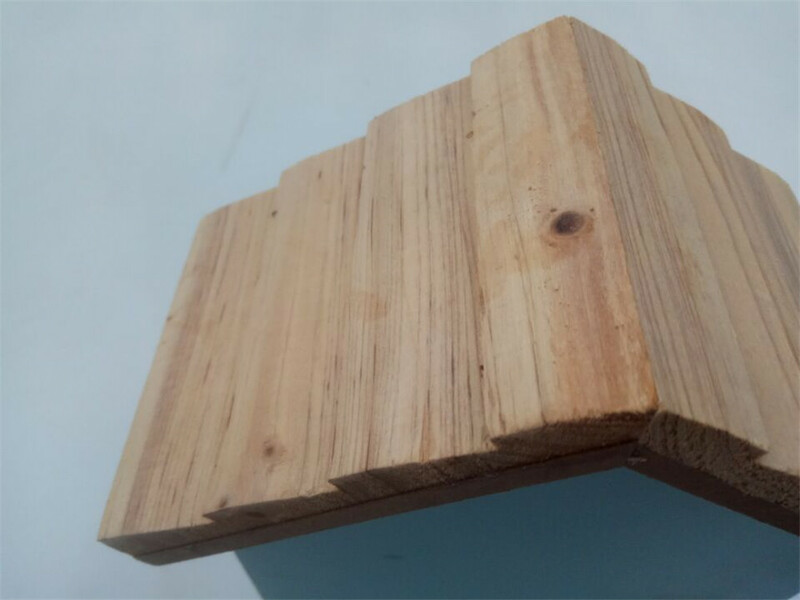 Looking for ideal A House Suitable For Many Insects Manufacturer & supplier ? We have a wide selection at great prices to help you get creative. 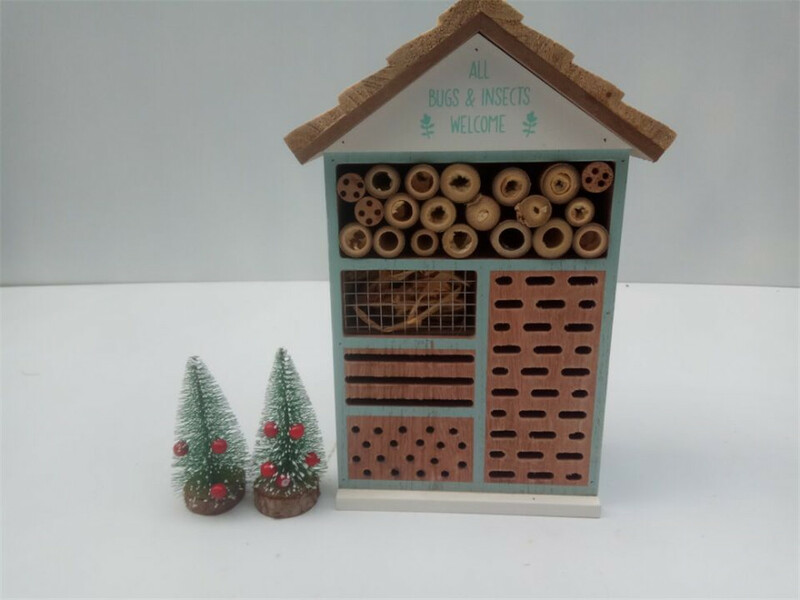 All the Already Disinfection Insect Hotel are quality guaranteed. 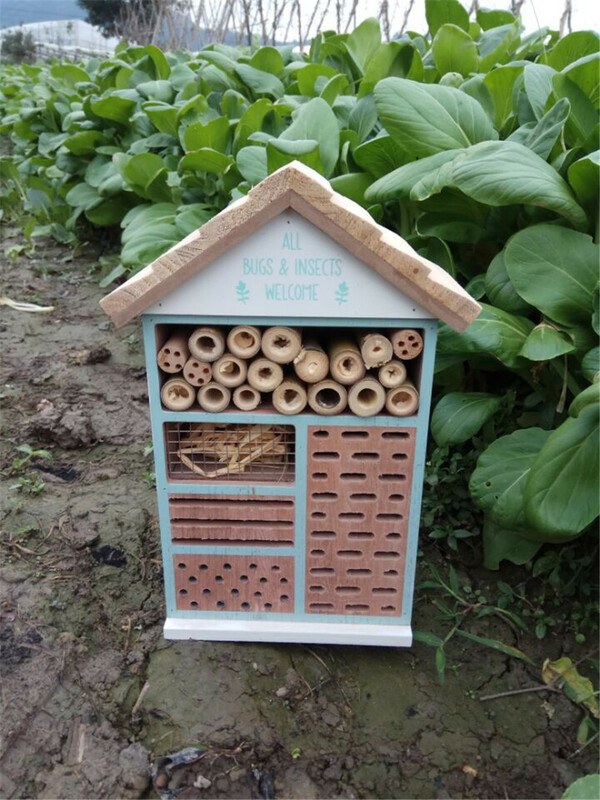 We are China Origin Factory of High Quality Garden Insect Home. If you have any question, please feel free to contact us.